We’re Sorry! | Wreath Makers Live! Wreath Makers Live is sold out. 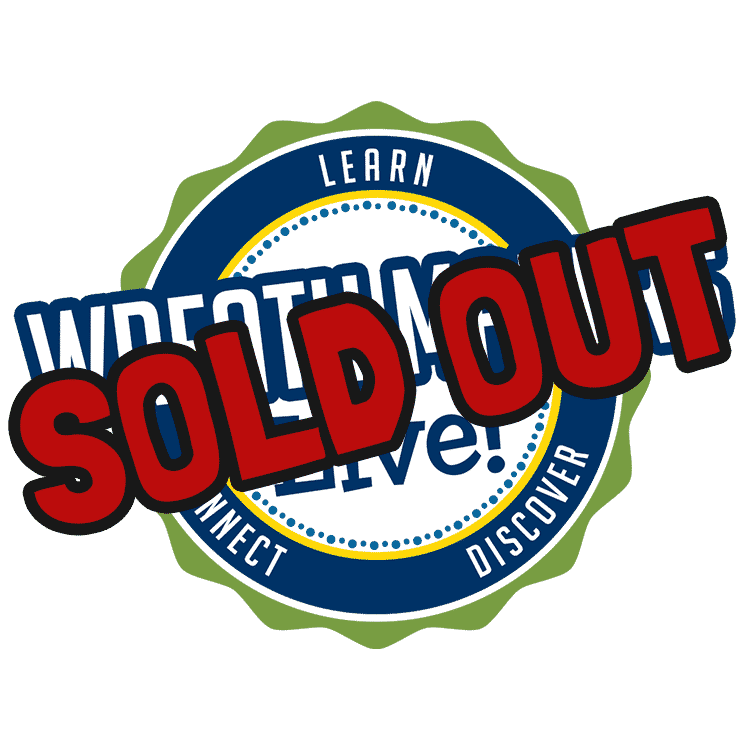 We’re so sorry to let you know that Wreath Makers Live is now sold out. In the case of cancellations, we may be able to take additional registrants. Please join the conference waiting list by filling out the form below.